Intelligent Energy provides efficient, clean energy technology to the global automotive, consumer electronics and stationary power markets. The company delivers fuel cell systems for zero-emission electric vehicles, compact energy packs for portable and mobile devices as well as stationary power for the always-on infrastructure. 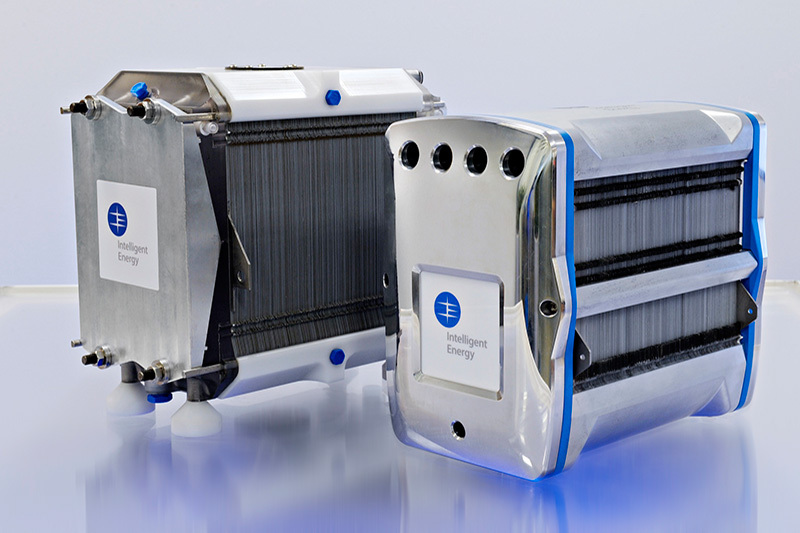 Its unique technology architecture is used by global blue-chip companies to create differentiated, cost-efficient fuel cell power systems for mass-market applications. Intelligent Energy operates globally, employing over 300 people at its headquarters in Loughborough and its offices in the US, Europe and Asia. The UK H2Mobility consortium positions the UK as a lead market for the roll-out of Fuel Cell Electric Vehicles (FCEVs), directly contributing to national decarbonisation and air quality improvement objectives. The programme is particularly relevant for UK companies such as Intelligent Energy in building on its leading fuel cell expertise, developing its local supply chains and creating additional opportunities for its products. Intelligent Energy brings to the UK H2Mobility consortium more than 20 years of experience in developing and commercialising high-performance, cost-effective fuel cell systems for the automotive sector, working with leading vehicle manufacturers to make their FCEV ambitions a reality.